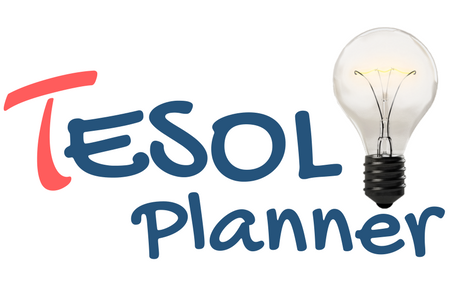 Please review TESOL Planner's Terms and Conditions before creating an account. By creating an account, you agree to our terms and conditions. Your privacy is important to us. 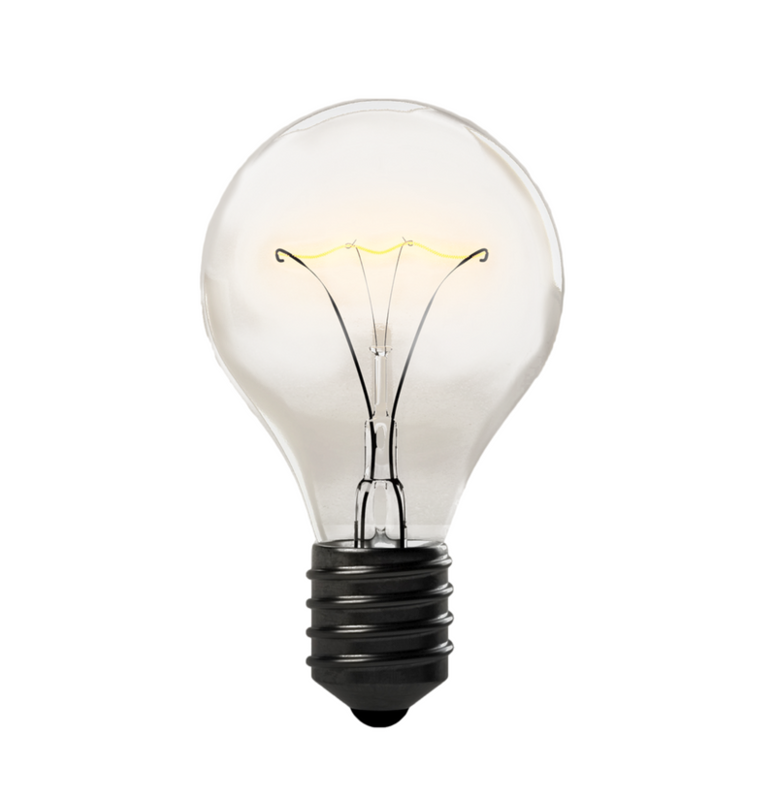 You can also review our privacy policies and practice by clicking here.